My 2017 planner runs from July-June, so I’m good on that front. 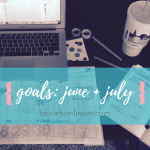 But if you’re still on the lookout, I come bearing ideas — not because I am being compensated in any way or form, but simply because I’m a huge planner nerd! 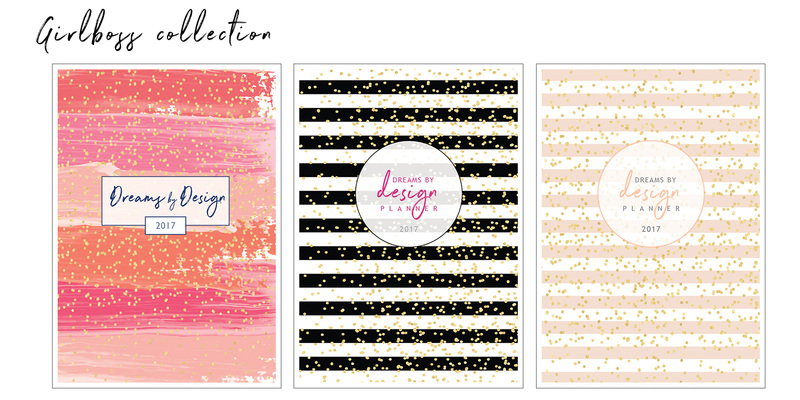 The holy grail of planners = the giant boutique planners like Erin Condren or the Emily Ley Simplified Planner or the Whitney English Day Designer, which run around $60. 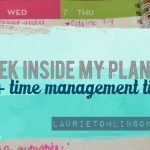 If you can make that investment in a planner, they are beautiful with brilliant, functional design to help you make each and every day a work of efficient art. 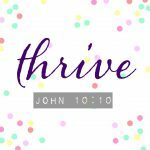 This model doesn’t work for my schedule or needs, but they are definitely helpful for busy people with many moving cogs in their lives! I’m super proud of my friend Karen who created the Dreams by Design planner for people with big dreams and busy lives! 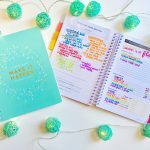 It’s a beautifully-designed printable planner that’s super easy to email to a printer or office supply store to be printed and bound. 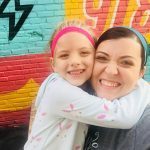 If you click on the link above, you can see a little about Karen’s heart in creating the planner and its neat features! Since I already have a planner for this year, I just got this six-month system from Lara Casey’s Cultivate What Matters shop ($40) for Christmas to help me organize huge goals for 2017. (Looks like they just sold out until next year. Boo!) Less of a planner and more of an inventory, this notebook is filled with Powersheets — worksheets with questions designed to help you identify your goals/strengths, what’s held you back in the past, and actionable steps to fulfill them. 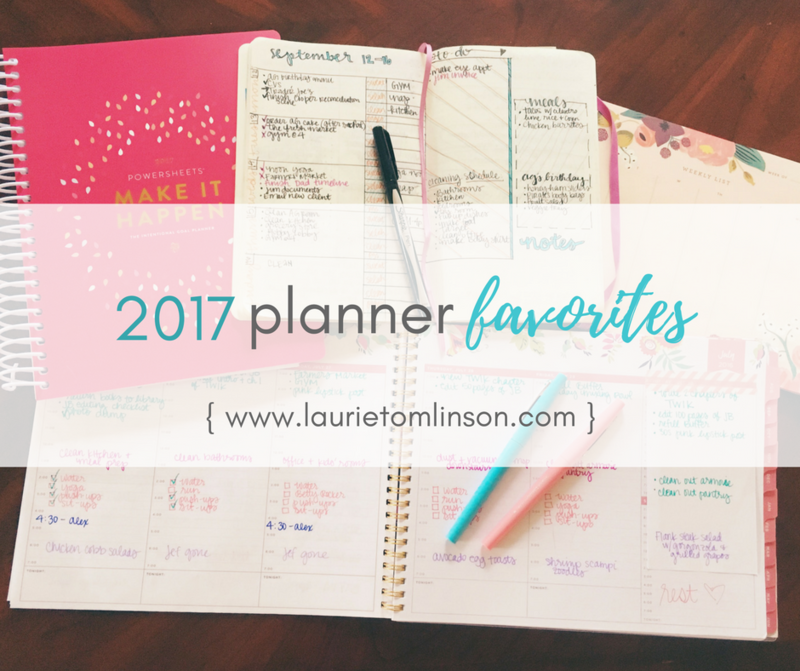 So if that sounds like something that would be beneficial to you in 2017, I would recommend the printable Dreams by Design planner above as it has that + a planner feature. 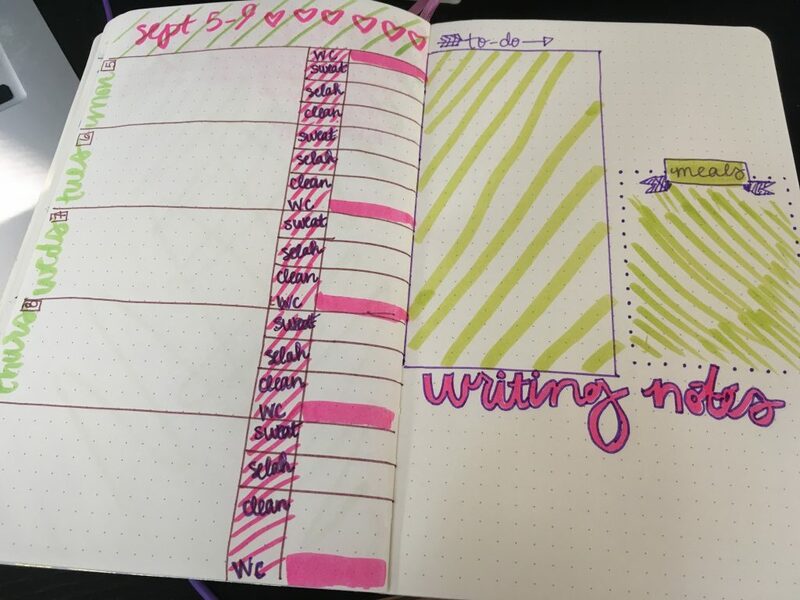 Last but not least, if a planner feels too confining for your tastes, you should really get into bullet journaling for the price of your favorite notebook. You can literally customize it any way you’d like. 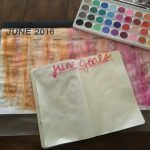 I got into bullet journaling this past year (remember the novella truck?) and absolutely love it during busier seasons. The Lazy Genius Collective has a guide to help make sense of it and show that it doesn’t have to be high maintenance at all. But you know that if it was super time-intensive, I wouldn’t touch it with a ten-foot pole 🙂 You can search Instagram for more gorgeous spreads! Are you a planner or a pantser in your own life? What system looks most appealing to you?